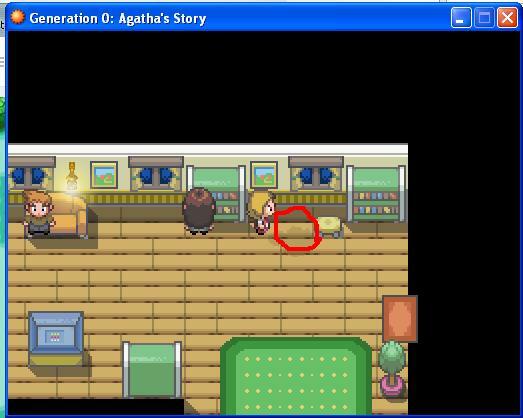 also the map in Agatha's room shows sinnoh. 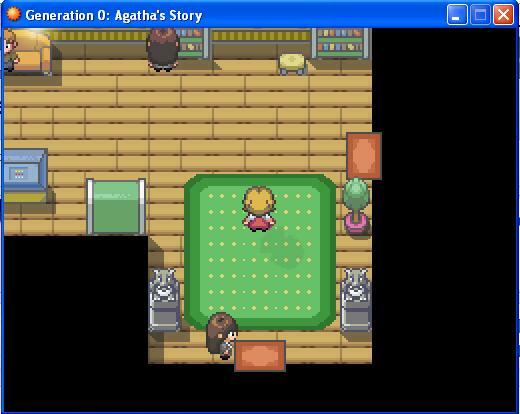 not sure if it's a thing with the tilesets or you just decided to use a sinnoh map. 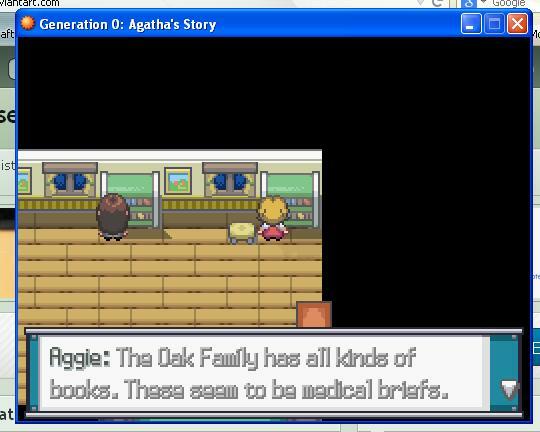 edit1: and text keeps on getting cut off in books, such as the metapod one. edit5: the go left button on the pokedex entry for rattata does not work.